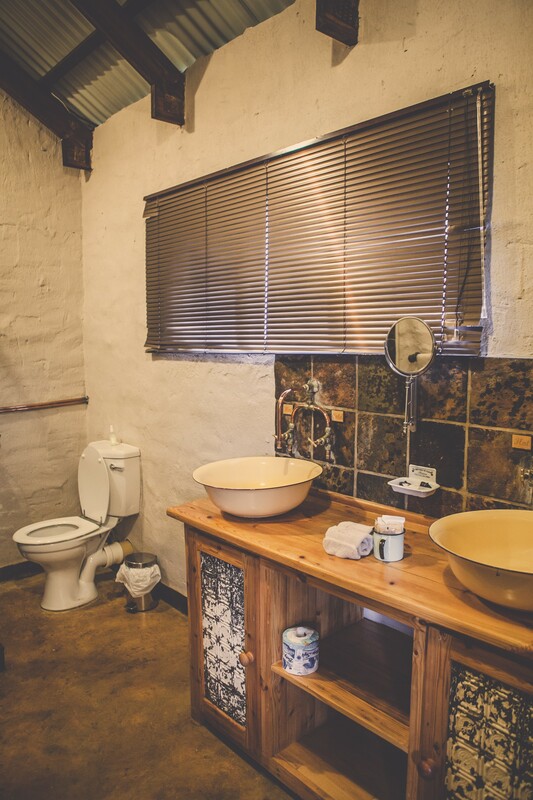 Grin Court comprises 11 rooms that can accommodate up to 28 guests. 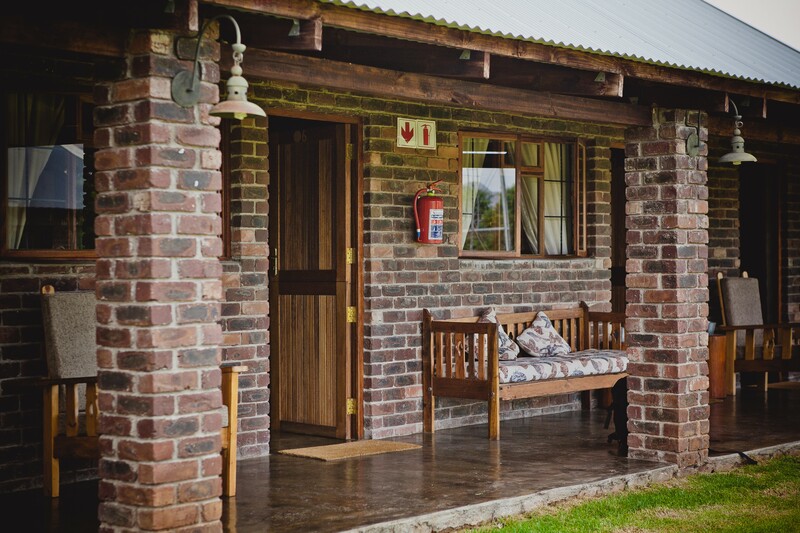 Each room has an en-suite bathroom and in room facilities in some rooms include a TV and air-conditioning. 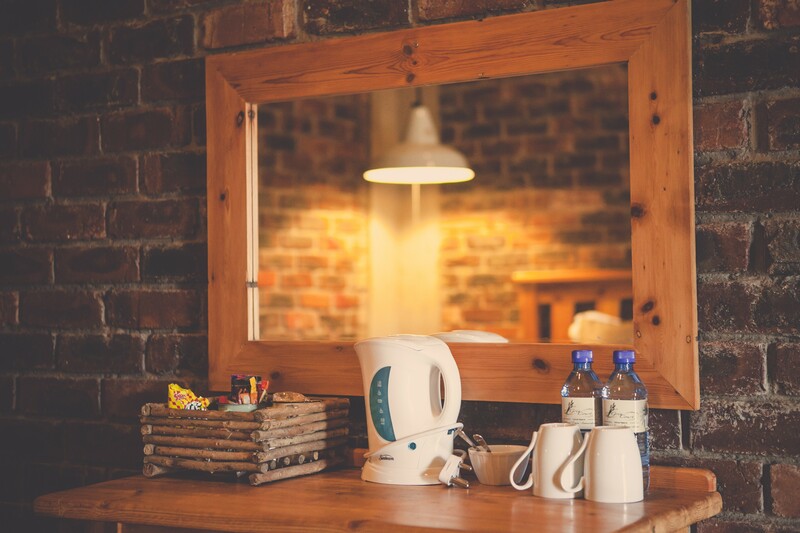 Undercover parking is available to guests. 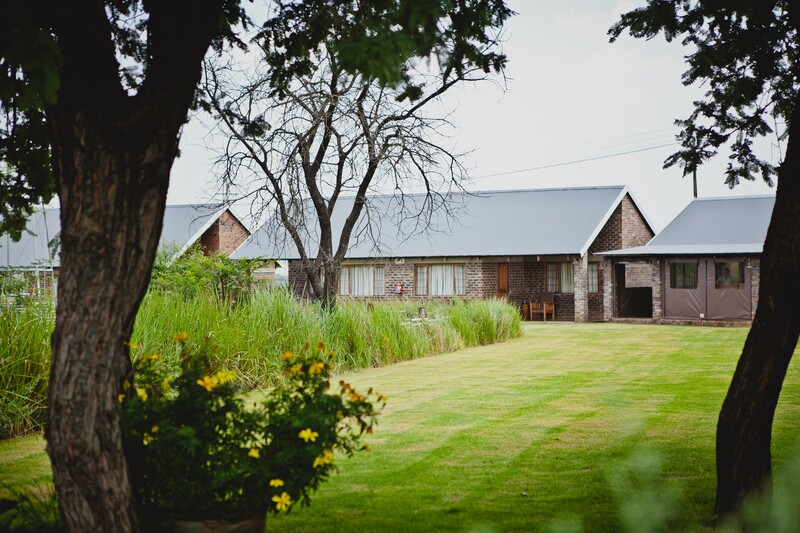 Grincourt Nature Reserve is a private wedding and conference venue located 10 km outside of Polokwane, Limpopo on the R101. 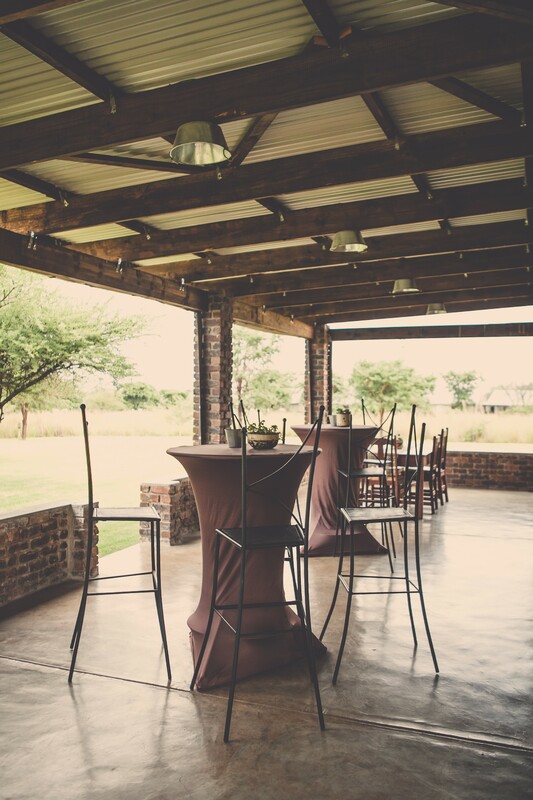 On offer is an unsurpassed catering and venue hire, a unique bushveld setting with magnificent sunsets and tranquility. 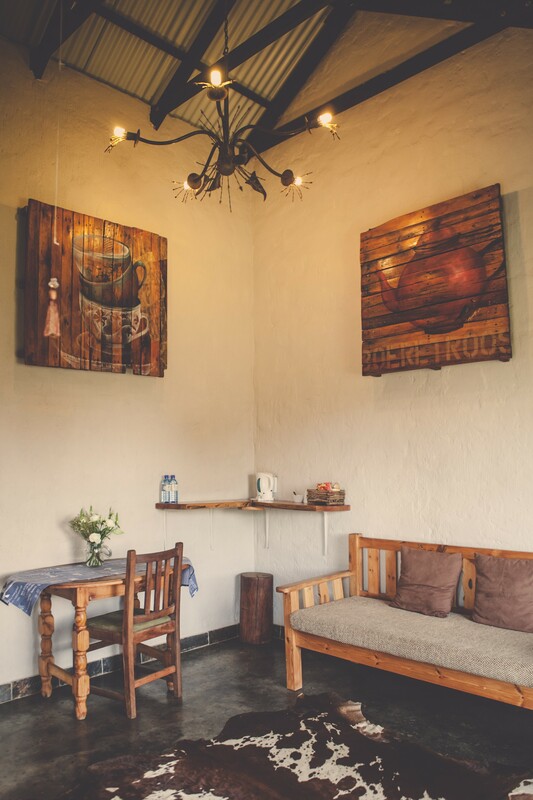 Grincourt has a great farm-style atmosphere. 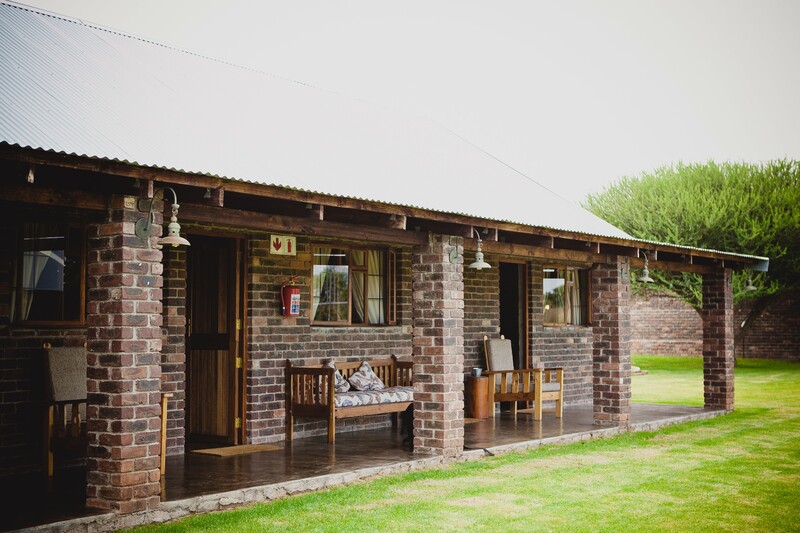 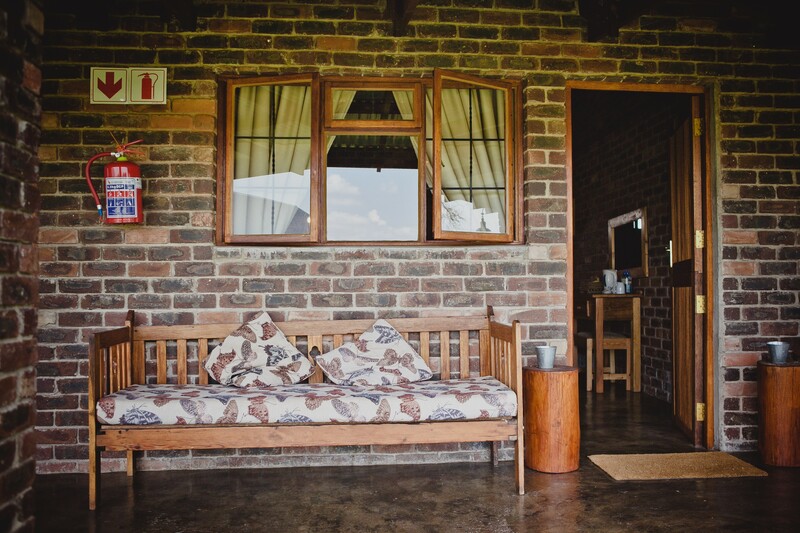 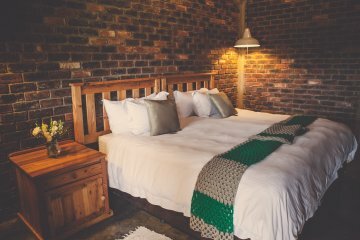 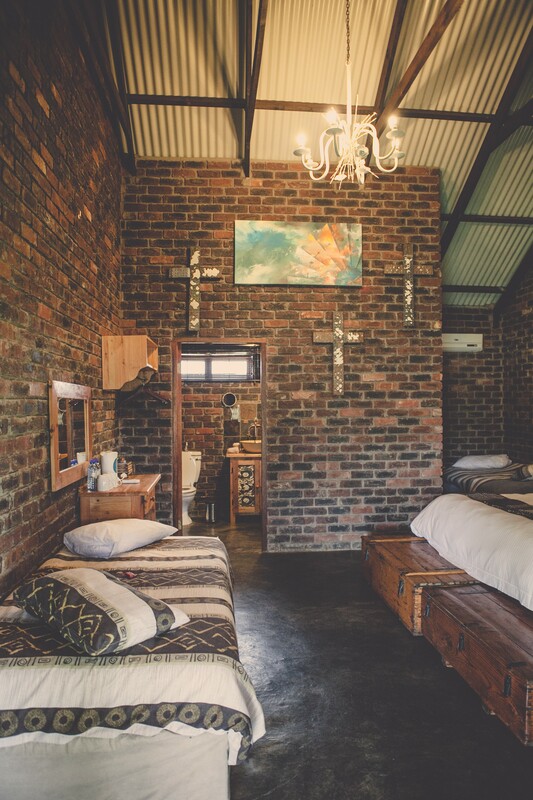 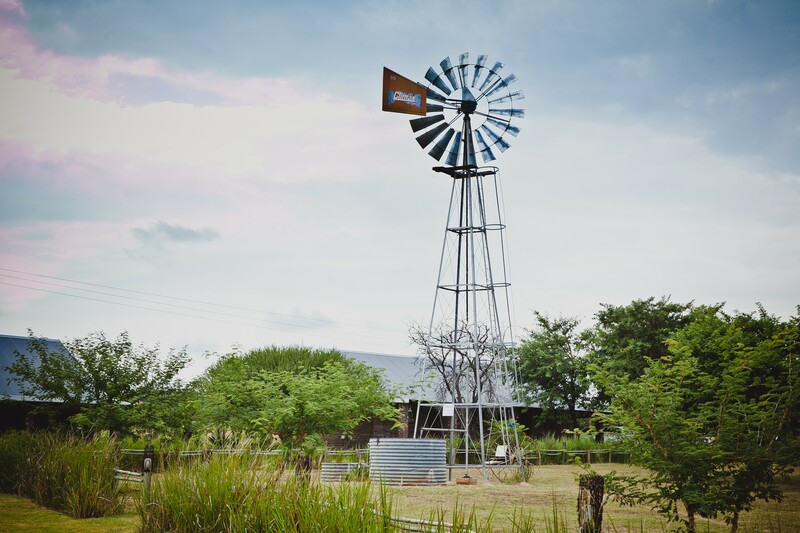 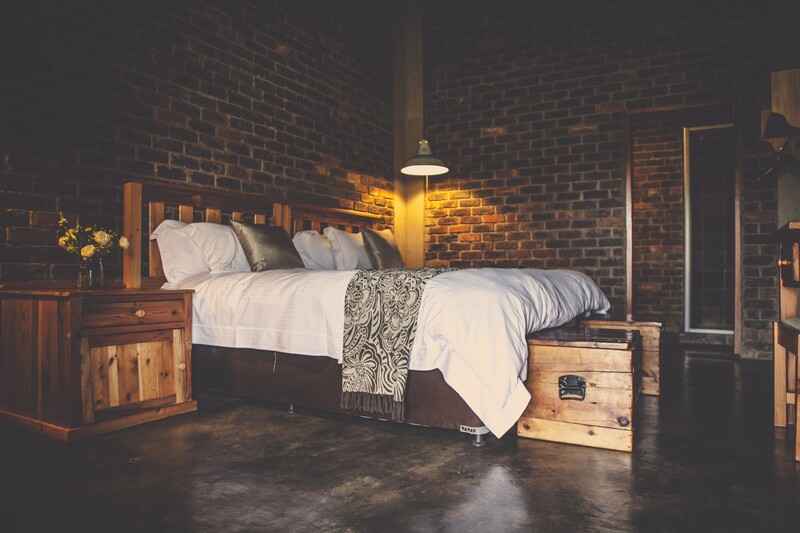 Facilities include a rustic chapel, a restaurant that seats up to 60 people, a great dining and conference hall, endless lawns for marquee or nomadic tents, outside kitchen and braai area and overall peaceful surroundings. 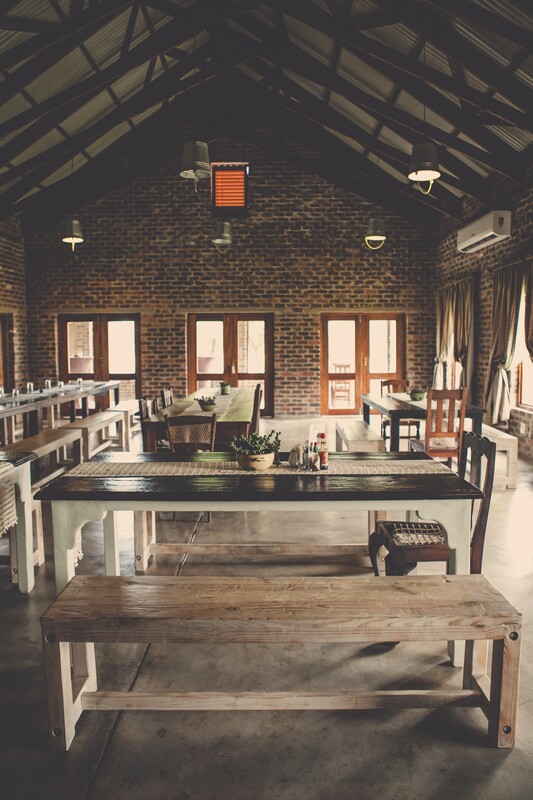 Hosts Andre and Rina will assist guests with a personalised menu, offer individual attention and excellent service, range from waiter hire, draping, décor, invitations and gifts for guests, to outlandish foods and drinks to suit their theme for their wedding or conference. 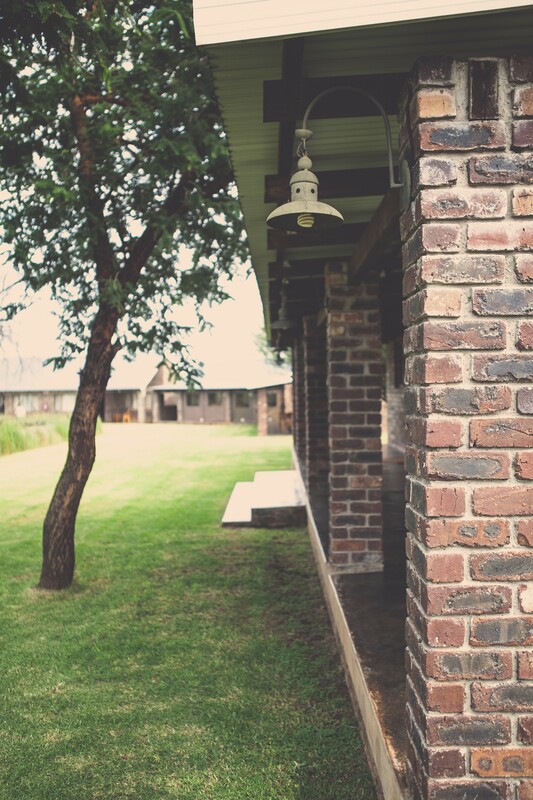 Please enquire about the full range of services and facilities available at Grin Court.